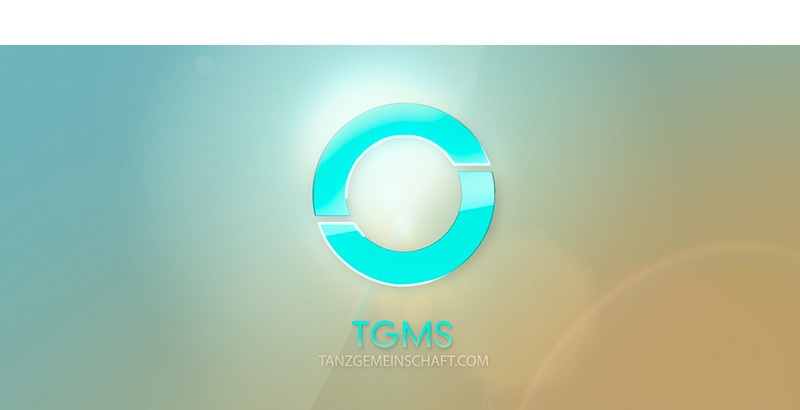 Bumper for Tanzgemeinschaft, a platform promoting young artists and curating electronic music. 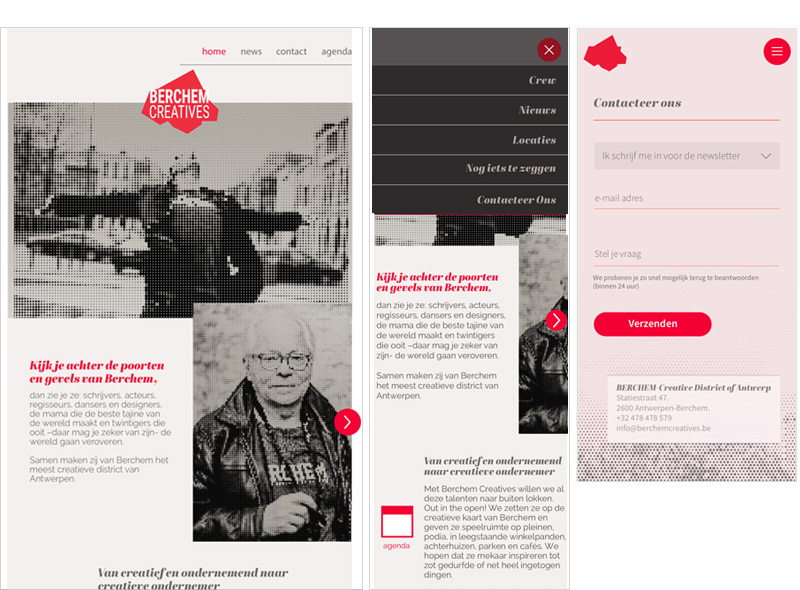 Wireframes, UX, designs and some data visualisation for VAB business section, the largest Flemish automobile association. 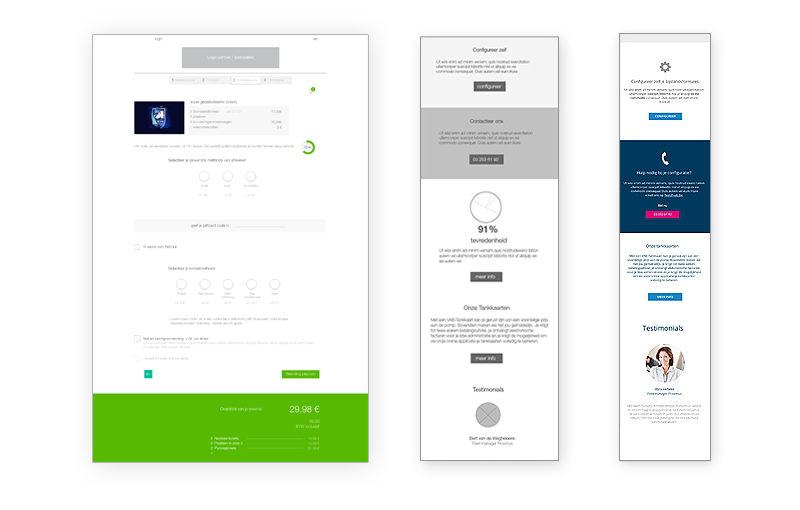 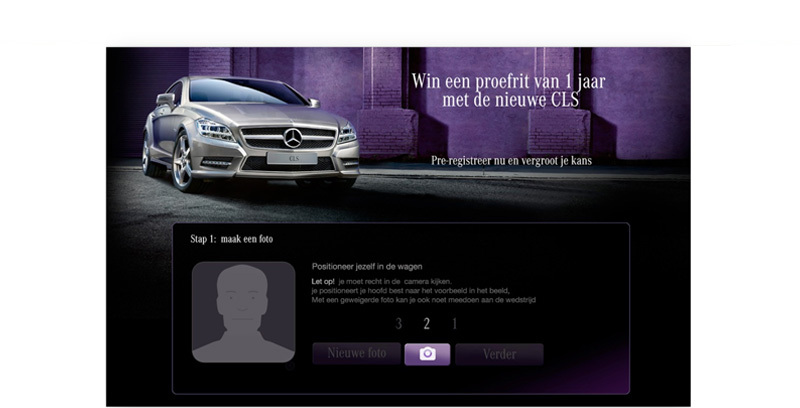 Also, UX work for a Belgian online ticketing service. 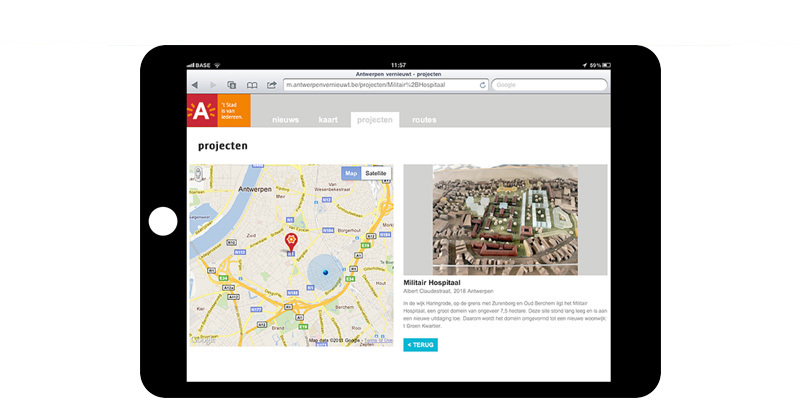 Website for a new department in the Antwerp University Hospital. 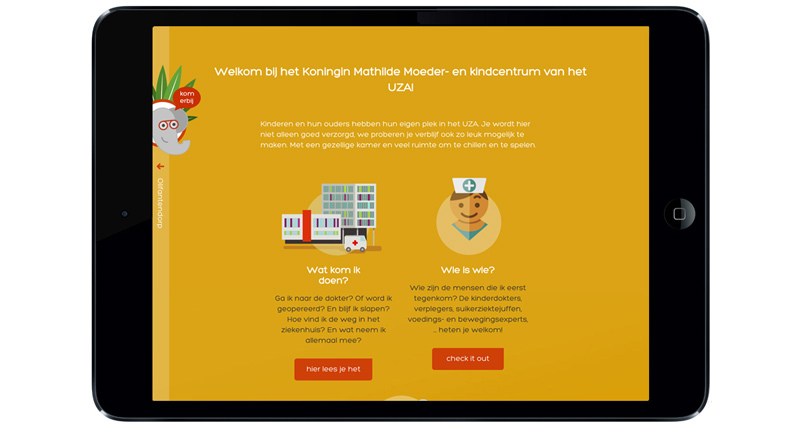 Informative site, adressed to children age 2-14, informing them about their hospital visit. 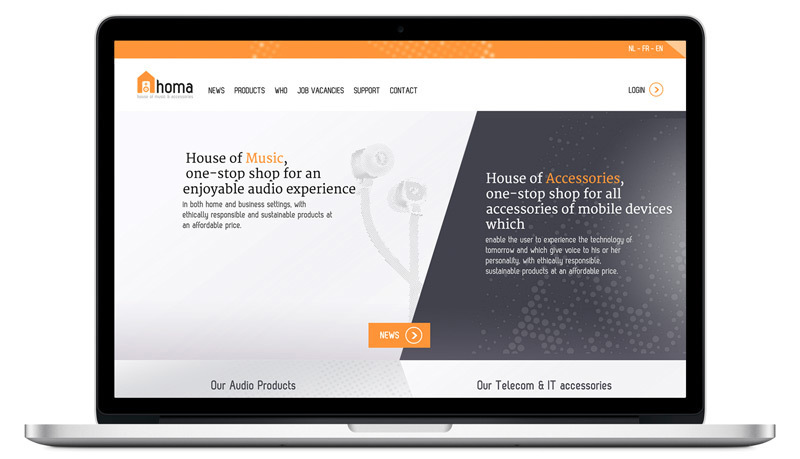 Design for an online shop for Belgian audio manufacturer, which also distributes a big amount of (mobile) accessories. 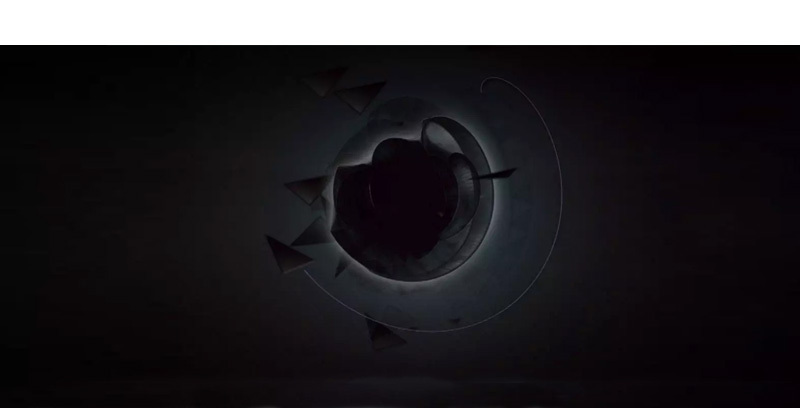 Datacamp, a NY based online learning platform for Data science asked Syntetik to work on their corporate image. 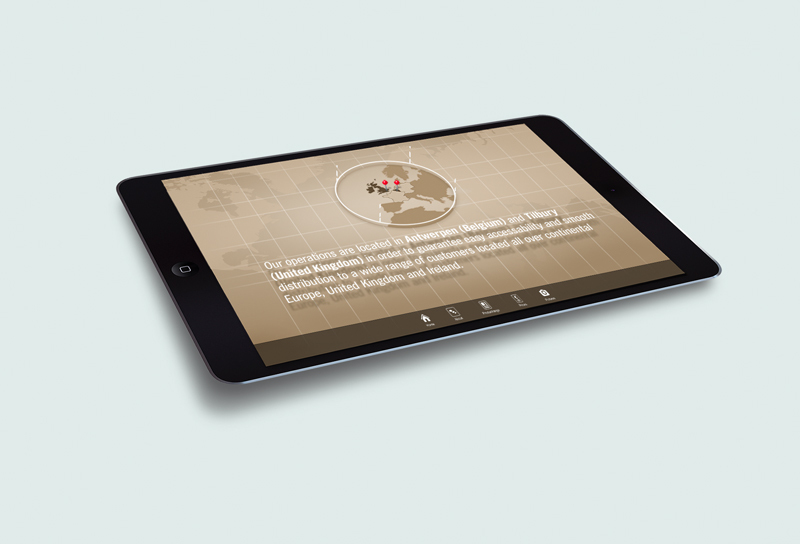 We delivered graphics and animations for different pages on their site. 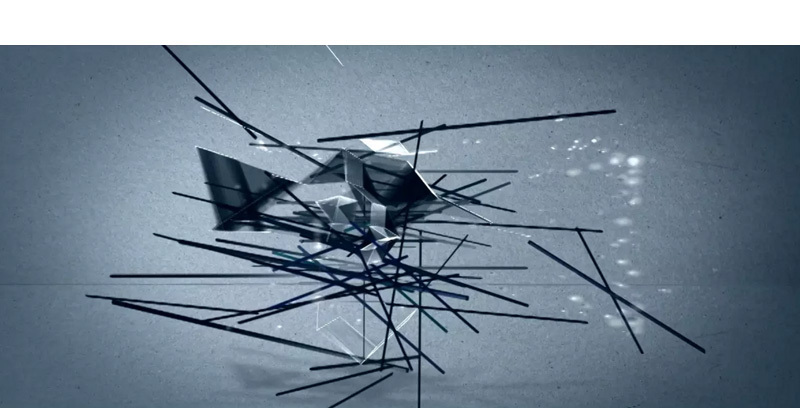 You can check some animations on Vimeo. 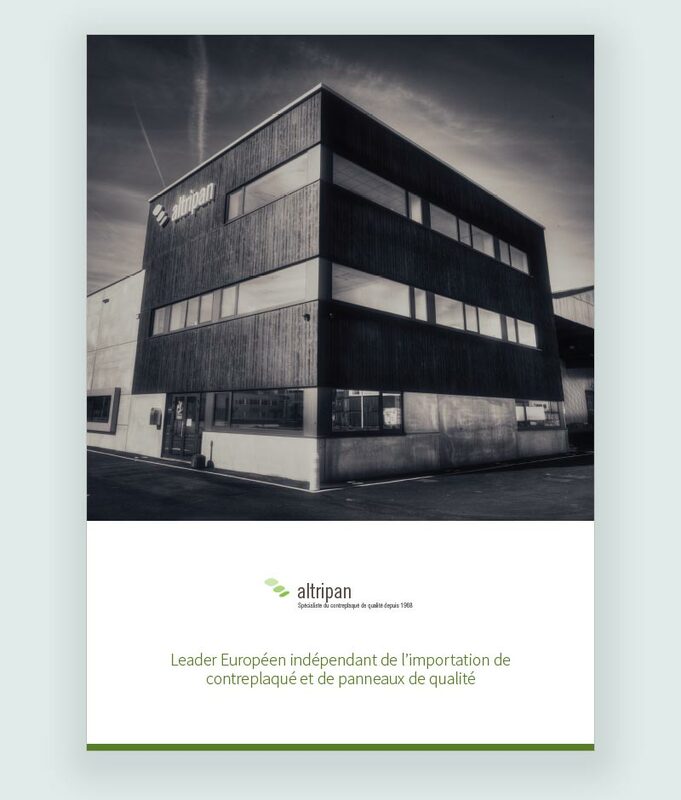 Altripan Plywood, the Antwerp-based European market leader for wood panelling, asked us to develop an iPad app for its European sales team. 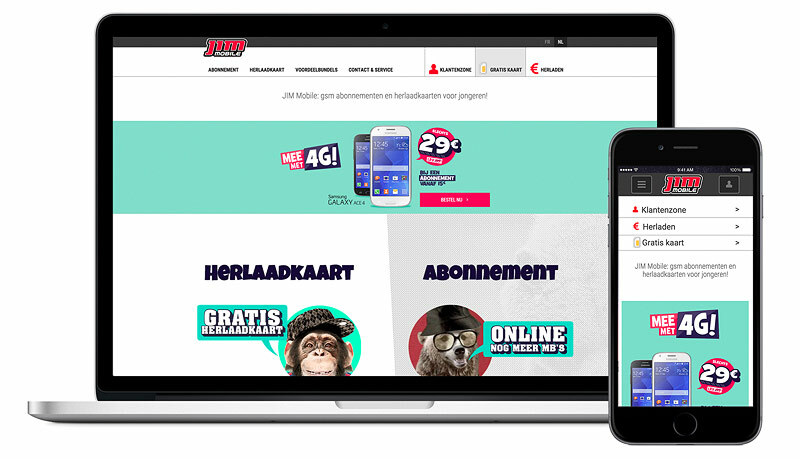 Multilingual content can be updated through a central back-end system, in order for sales managers to easily receive updated price and product information.